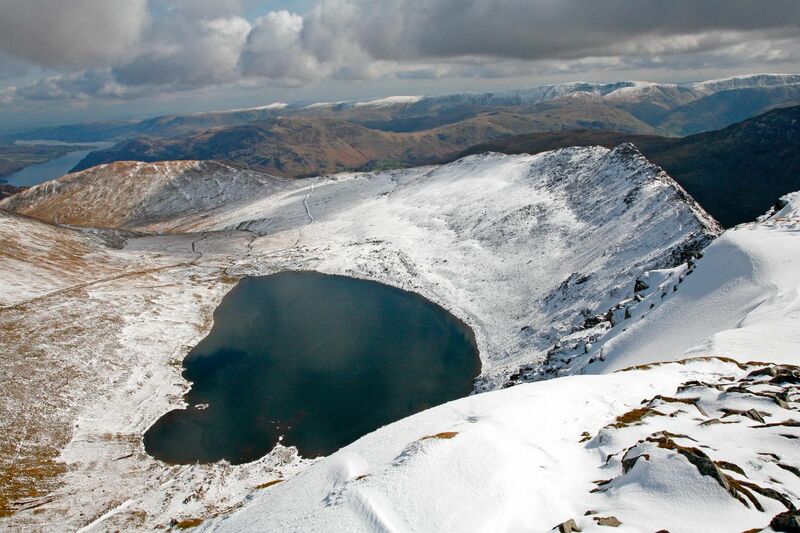 Whenever you can capture Snow on Helvellyn and Striding Edge then you know it's a winning combination. Whenever it snows in the Lake District then Helvellyn is always the first fell to get it and Helvellyn is always the last place it leaves. Great if you're a skier ! !